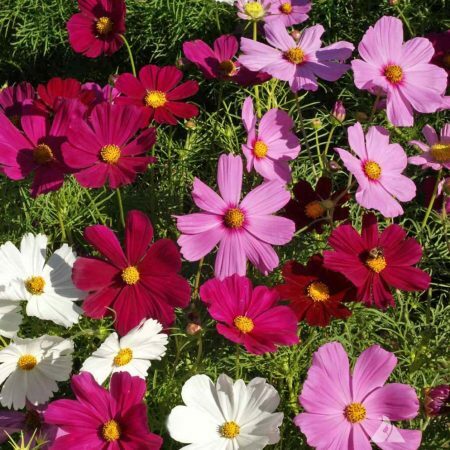 This charming variety has white flowers with rose to crimson markings. 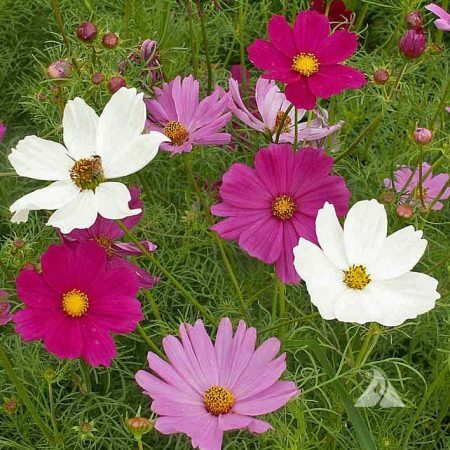 Suitable for cutting, beds and borders, and the pollinator garden. 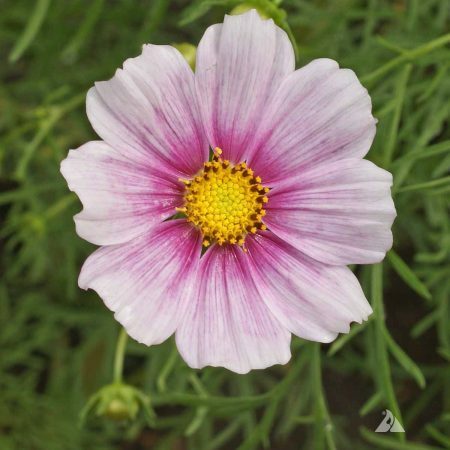 This variety has white to pale pink flowers with a rosy blush in the center. 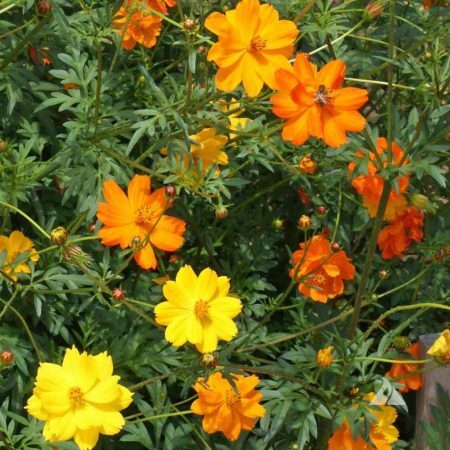 Suitable for cutting, beds and borders, and the pollinator garden. 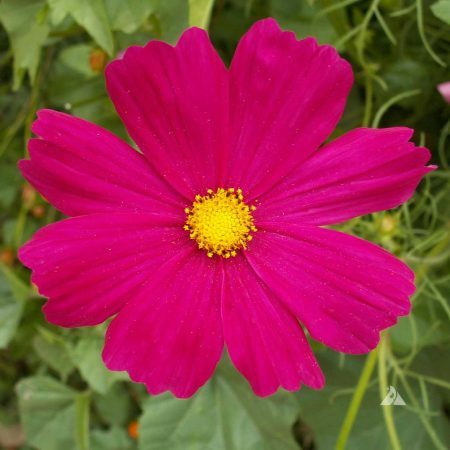 This variety has flowers that are pure crimson with a yellow center. Suitable for cutting, beds and borders, and the pollinator garden. 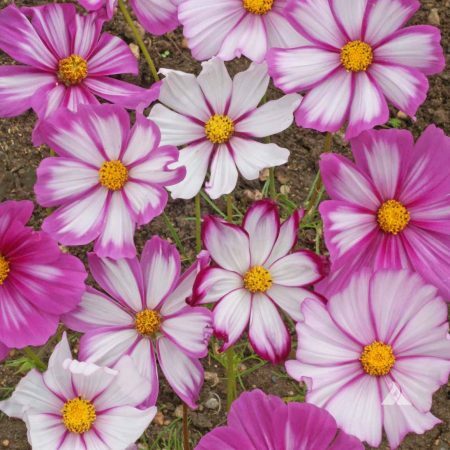 This lovely, bi-colored variety has white flowers that are edged in rose to deep magenta. 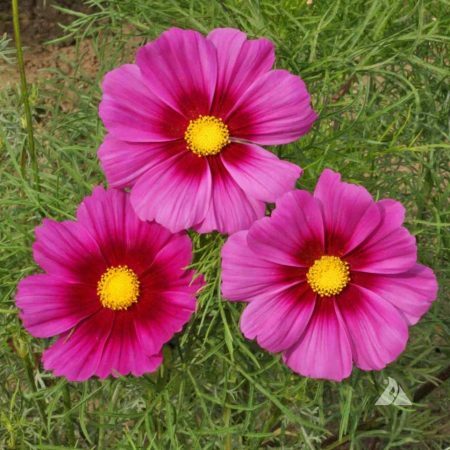 Suitable for cutting, beds and borders, and the pollinator garden. 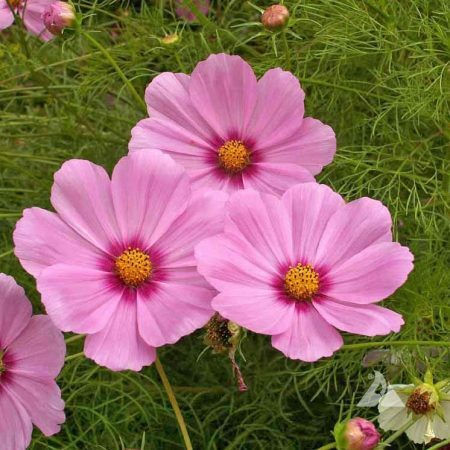 This variety has medium pink flowers and grows to five feet tall. 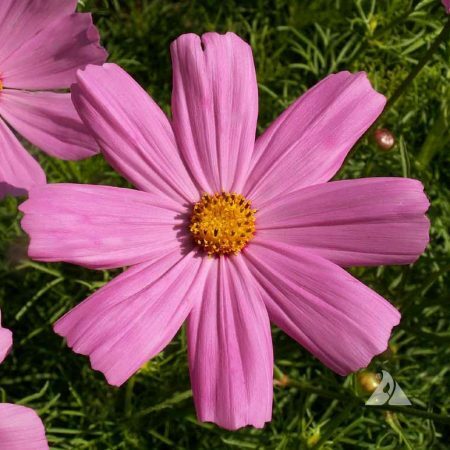 Suitable for cutting, beds and borders, and the pollinator garden. 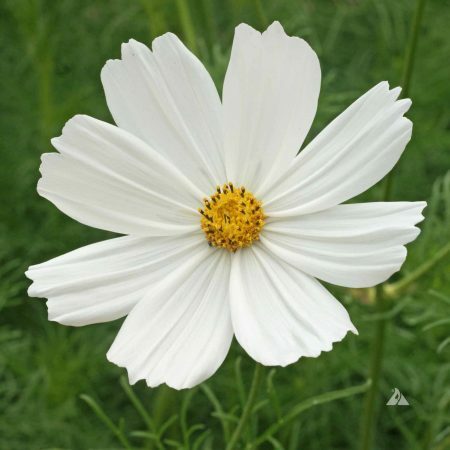 This variety has pure, white flowers and grows to five feet tall. 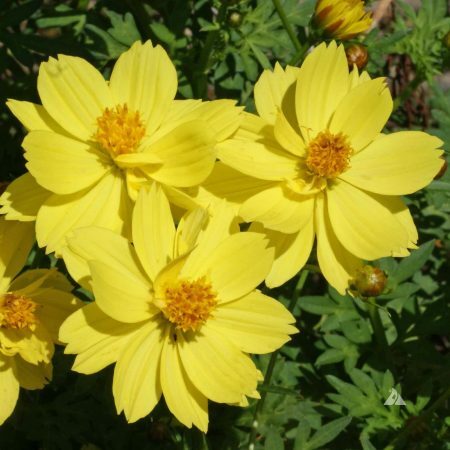 Suitable for cutting, beds and borders, and the pollinator garden. 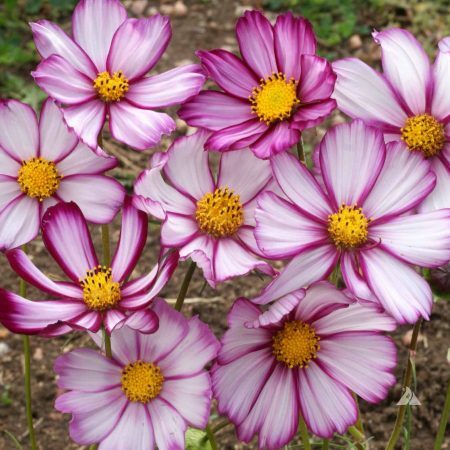 This flowers of this variety have tubular petals and come in a mix of crimson, rose, pink and white. 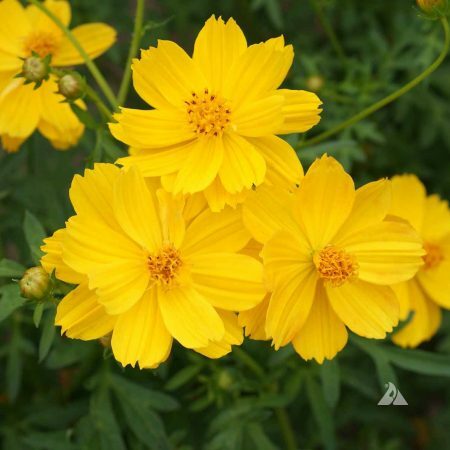 Suitable for cutting, beds and borders, and the pollinator garden. 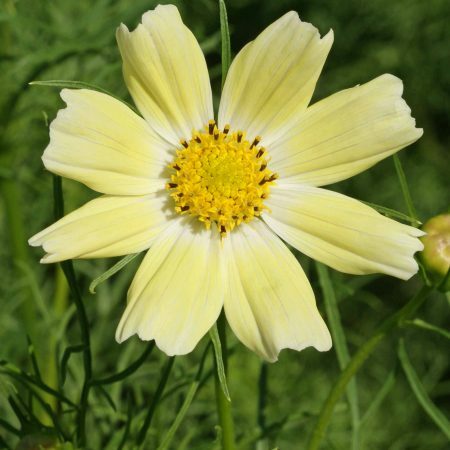 The flowers of this variety have yellow petals that fade to a creamy white when finished blooming. 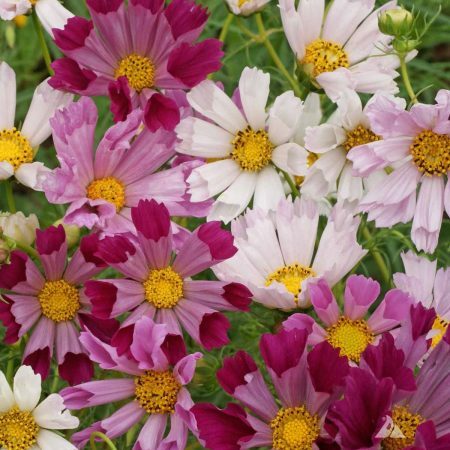 Suitable for cutting, beds and borders, and the pollinator garden.